In Virginia, improper device use can result in fines and points on your license. However, this is a charge that’s very hard to prove in court. Back in 2013, Virginia’s legislature made a number of high-profile changes to the state’s laws on phone use while driving. Now, a Virginia motorist caught texting and driving can face a fine of $125 or more if convicted. With subsequent convictions carrying a fine of $250, improper device use charges are a serious risk for any Virginia motorist. 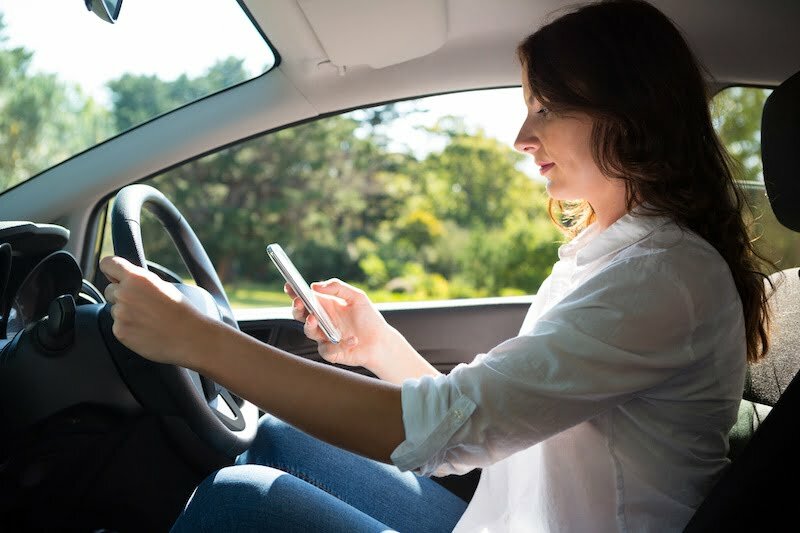 In order to protect yourself from costly driving charges, you should know the basics of how Virginia deals with texting and driving infractions. Using a handheld device to communicate with another person using text while driving. Reading any email or text message while driving. The law specifically notes that this does not apply to reading caller ID, contact data, or GPS programs. It should be noted that using a cell phone to make a phone call while driving is permitted, except for minors and bus drivers. Improper device use is also a primary offense in Virginia. This means that a police officer who suspects you of texting while driving may pull you over to investigate for just this reason. However, the officer will still need probable cause to search your device, person, or vehicle. If the officer requests to see your device, you are allowed to politely refuse. In addition, the state of Virginia treats driving or biking with headphones as improper device use. However, this only applies to drivers with both ears covered—using one ear bud at a time is fine. 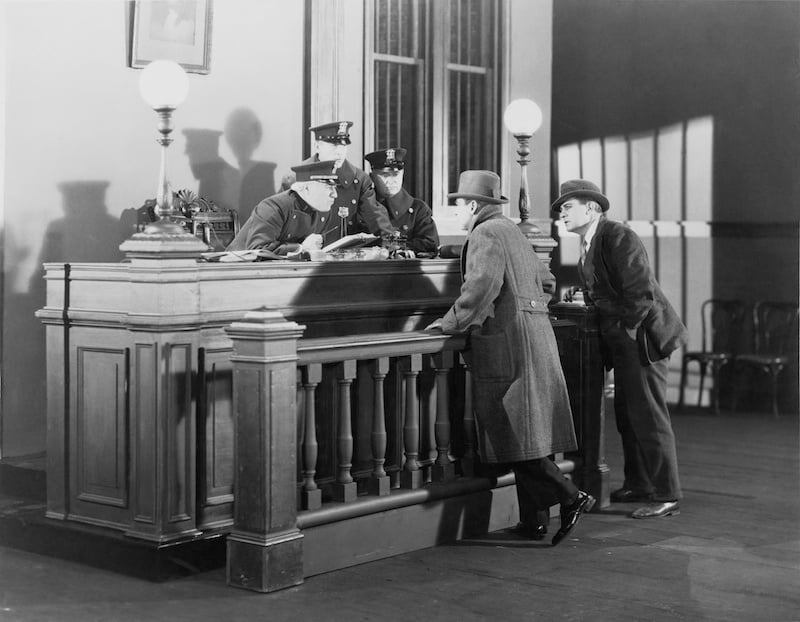 The penalties for improper device use vary by court, but usually consist of a small fine. Nevertheless, driving and using electronics is very dangerous, and could put you at fault if you are involved in an accident. Virginia law prohibits minors from any form of device use while driving. 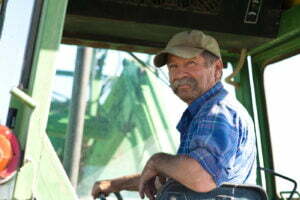 This includes devices such as a GPS, or other navigators. It also prohibits making phone calls. However, there is an exception for emergency situations. You may use your device as a GPS, to talk, or for any purpose other than textual communication (phone call). You may use your device while legally stopped, including at a stoplight. If you are operating an emergency vehicle, you may use your device for work purposes. You may use your cellphone to report an emergency. As mentioned, a police officer may pull you over if you appear to be texting and driving. However, he or she cannot charge you with improper device use without evidence. In most texting and driving cases, this evidence comes from self-incrimination. Admitting to a police officer that you were texting may not seem like a big deal. In most cases, though, that’s exactly what the police need to charge you. For that reason, the best way to avoid a ticket is to politely refuse to answer questions pertaining to your device use. Is is important to note that you cannot properly employ this right unless you directly inform law enforcement that you are asserting your right to remain silent. You should also inform them if you do not wish to answer a specific question. In these cases, they cannot make you answer, and your silence on the matter cannot be used against you. People generally believe that if they could better explain the situation, the police will let them go. However, this is seldom the case. While explaining themselves, most people admit that they did something wrong, and the police use their admission against them in court. It’s almost always better to remain silent in these scenarios so you don’t accidentally incriminate yourself. If the officer writes you a ticket for improper device use, you’ll have two choices. For one, you could elect to fight the ticket. This might be the right decision if your license already has several DMV demerit points. Since improper device use always comes with three DMV demerit points, a conviction might cause you to lose your license. You could avoid this by fighting the charge and winning in court. If this is your first offense, a $125 fine. If this is your second or greater offense, a $250 fine. Any additional court fees, as determined by the local court. If you are already on DMV probation, the Virginia DMV will immediately suspend your license. If you are a minor, the Virginia DMV will require you to attend a driver improvement clinic. If you choose to fight a texting and driving ticket, you should always show up at court and make the prosecution prove their case. 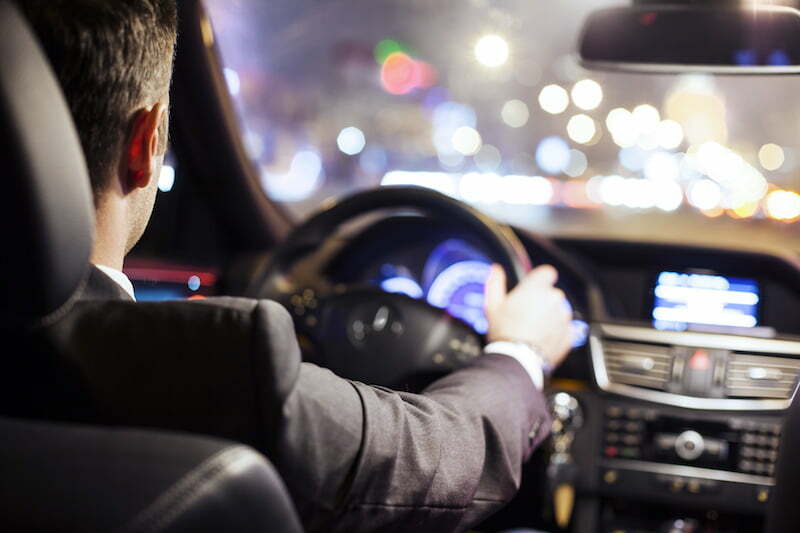 Defendants are presumed innocent until the prosecution proves their guilt “beyond reasonable doubt.” For this reason, the prosecution must prove that you were 1) driving, 2) using a electronic device in a prohibited manner. There are two basic ways you can attack the prosecution’s case. First, you could show the police did not properly do their job, or that the witnesses are not credible. Second, you can present your own case that contradicts their evidence. For example, as an adult, simply having a device in your hand is perfectly legal. You could, for instance, argue that you were doing something other than texting. However, this may not work if you previously admitted to the police that you were texting. You may also try demonstrating that your device use did not violate the law. The main way to do this will be citing one of the exceptions above. You may be able to prove that you were legally stopped while you were using your device, or that you were using GPS. Finally, remember that the State needs real evidence in order to charge you with improper device use. Absent a statement confessing to the infraction or the officer having a clear view of your cell-phone, improper device use is very difficult to prove. Ultimately, the best way to avoid texting and driving charges is not to have your device out while you’re behind the wheel. However, the police do sometimes make mistakes and pull over people using their devices lawfully. Remember that you do not have to and should not answer incriminating questions from the police, even if you are innocent. It’s all too easy to say the wrong thing and end up with a ticket. If you find yourself charged with improper device use, consider the legal consequences to being convicted. An attorney can help reduce those consequences, even if your are guilty. If you are at risk of losing your license, contact a lawyer immediately. 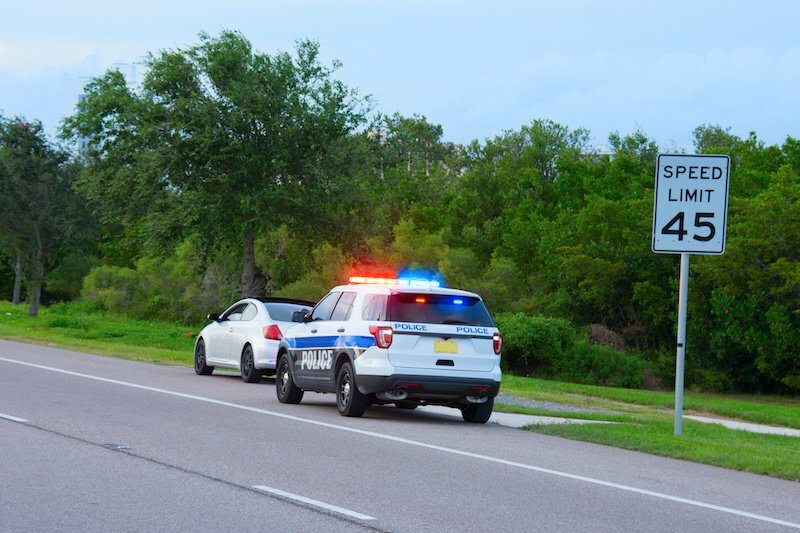 Keep in mind that paying a ticket is considered a guilty plea, and entails all the consequences of being found guilty in court, without the chance to defend yourself or mitigate the consequences. Is Drowsy Driving Illegal in Virginia?